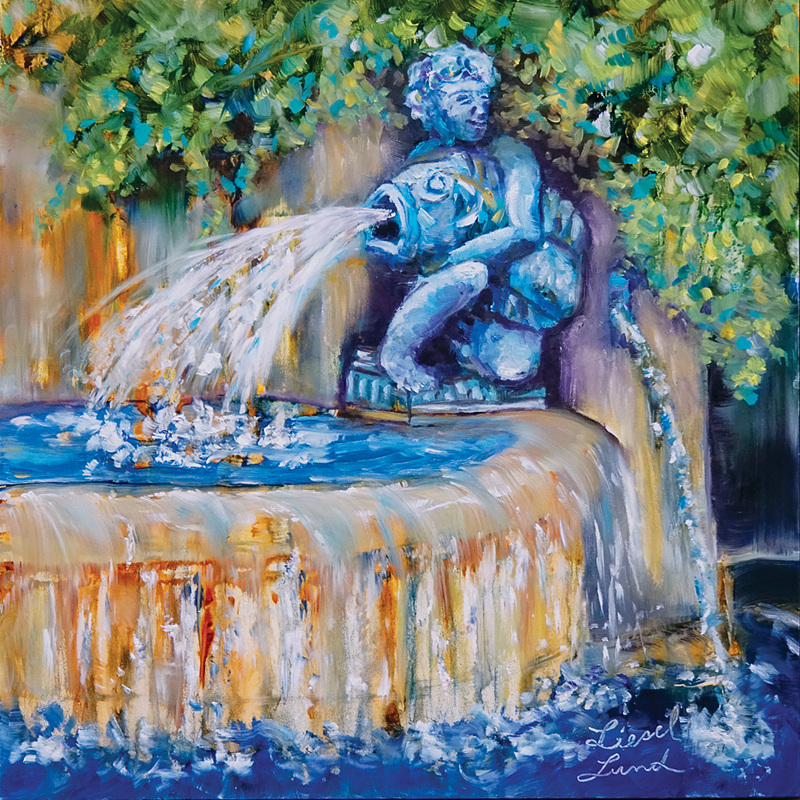 Liesel Lund is a contemporary impressionist painter specializing in painterly effects. 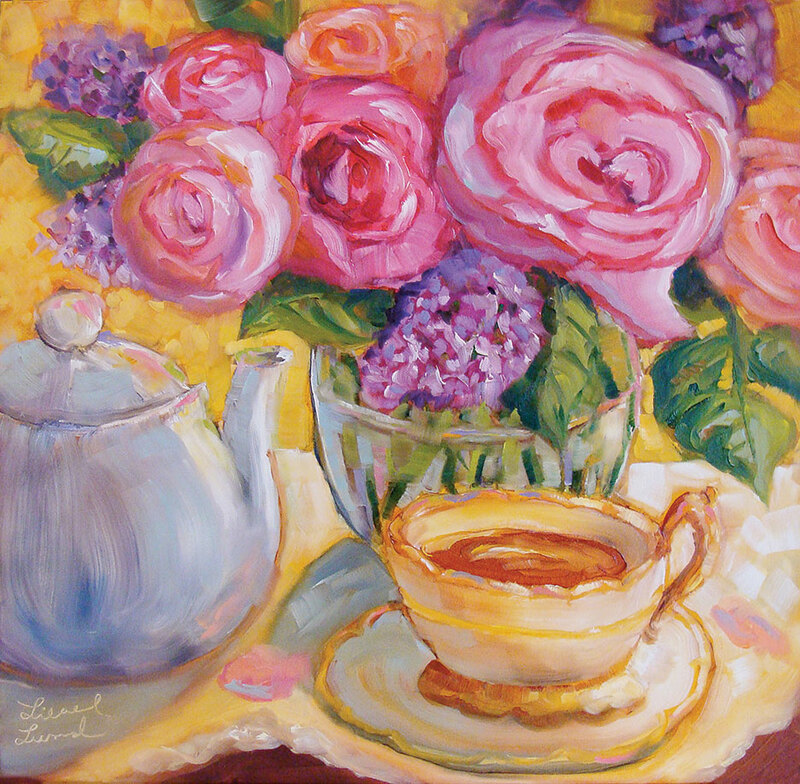 She paints still lifes, landscapes, and animals in oils and watercolors using a variety of paint textures to express her experience. 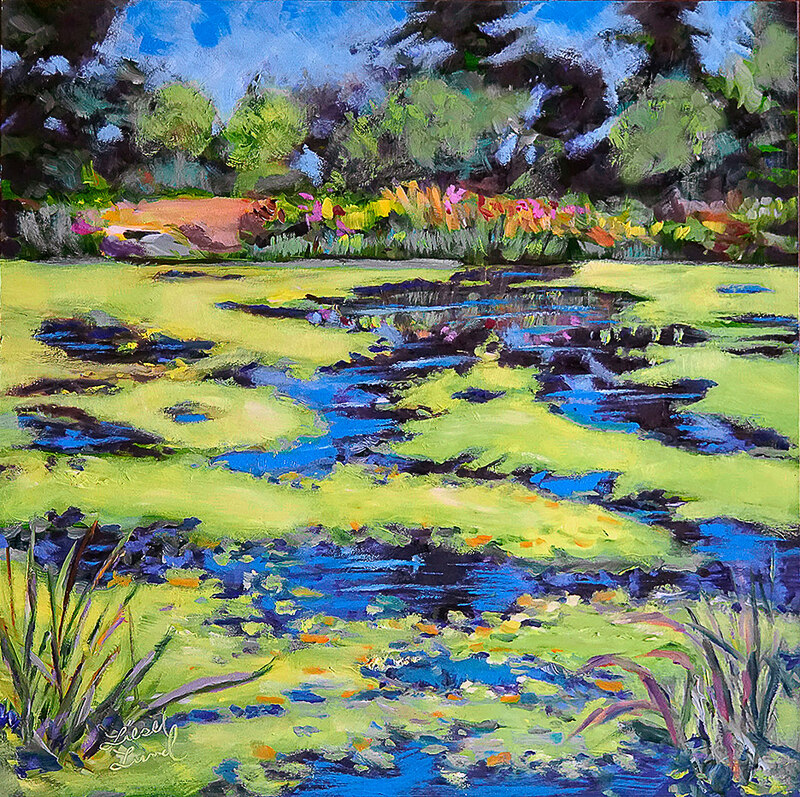 Her work can be seen at Studio 106 Gallery on Whidbey Island, WA. 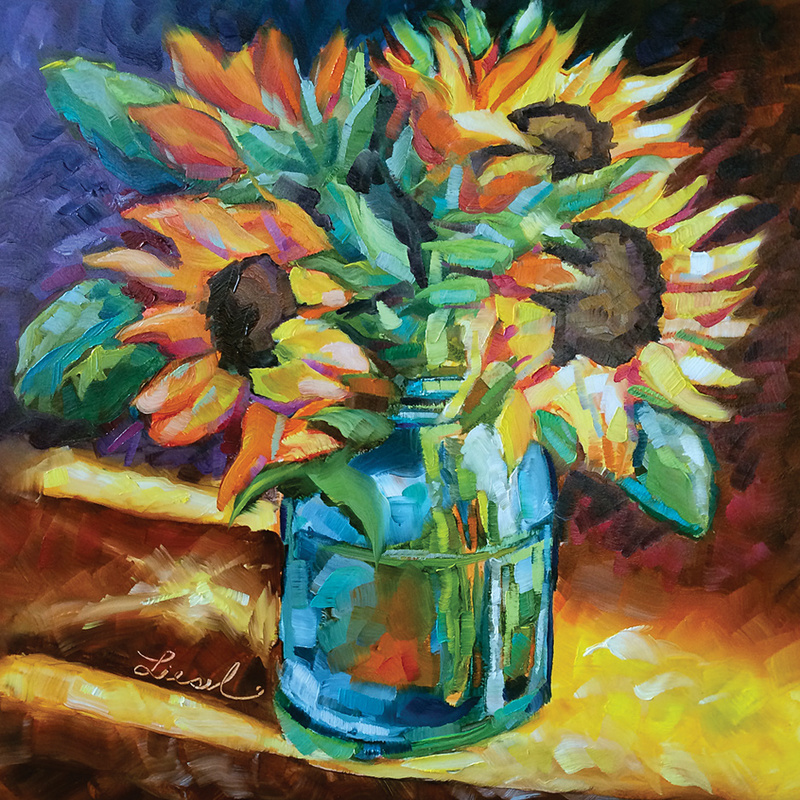 Liesel Lund is a modern impressionist who captures the immediacy of her response to a subject with rich colors and expressive marks. Her paintings engage viewers with enticing surfaces ranging from smooth, glowing passages to thick impasto marks. Colors are often blended directly on the surface or laid down side by side to mix optically. Her calligraphic marks of paint range from energetic brush marks to expressive marks built with a palette knife. The paintings often combine representational elements with passages of abstract mark making. Watching an iridescent dragonfly hover over sparkling water is Liesel's first memory. Her love of nature, color and light continues to this day through her work. 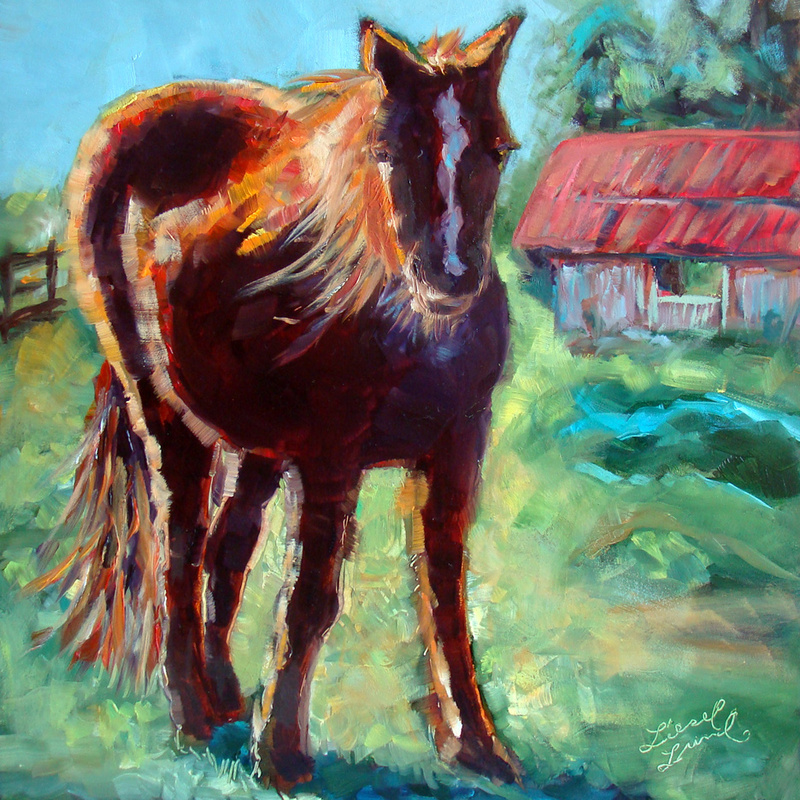 Liesel Lund lives on Whidbey Island in Washington state, where she often is out painting en plien air, the beautiful Pacific Northwest. 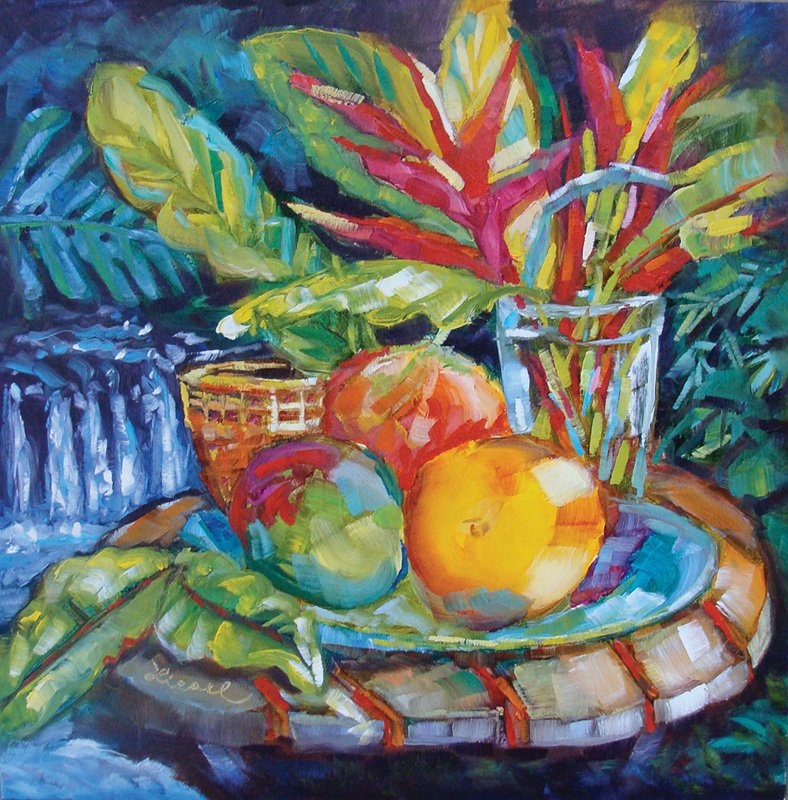 Her love of tropical landscapes and plants also makes a showing in her paintings. Liesel studied fine art, natural history and scientific illustration at The Evergreen State College, The University of Washington and Gage Academy of Art. Over the years she has worn many creative hats. As a Peace Corps Volunteer in Thailand she created a nature education center at a Doi Luang National Park. Later she designed graphics for Seattle’s Woodland Park Zoo's Butterflies and Blooms exhibit, children’s books for McGraw-Hill, and textile prints for Tommy Bahama's tropically inspired clothing. In 2009, she left the design field to be a full time artist and workshop instructor. In winter of 2018, she opened Studio 106 Gallery, a shared art studio and gallery, in Langley, WA on Whidbey Island, with two other artists. 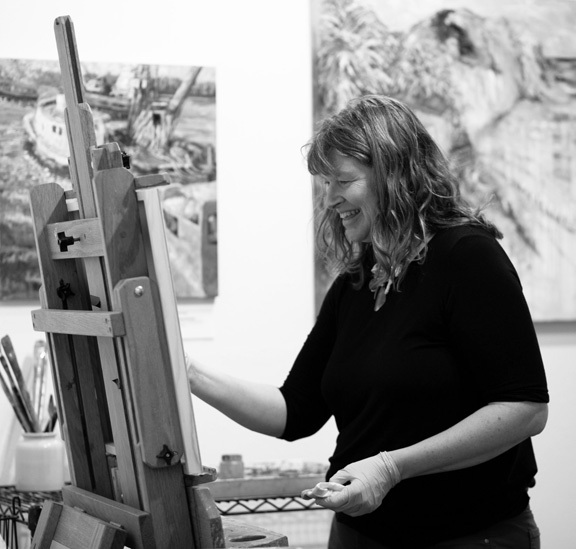 She paints and teaches art workshops at her studio and does plein air painting around the island.